If you are unable to log in, please refer to the last section right now, since you can't update your Credit Card info from the app interface due to expired subscription. 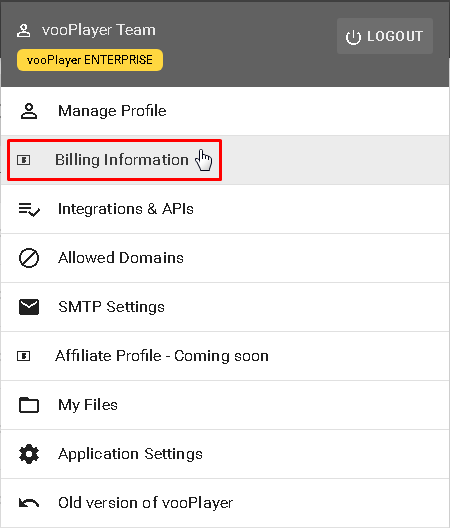 Click on your username within the application at the top right corner of your screen, then choose " Billing Information". 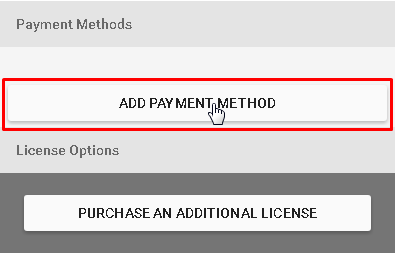 Furthermore, click on the "ADD PAYMENT METHOD" and you will have the option to add a new card. As soon as you insert all necessary info, you will have the option "SAVE NEW CARD". 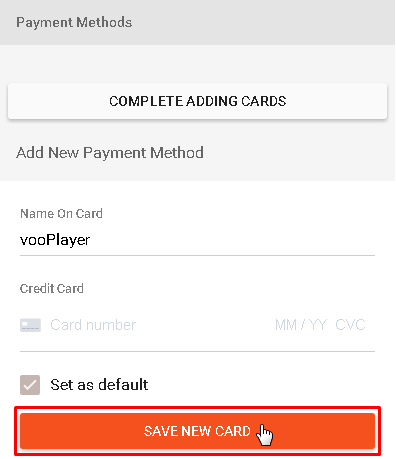 If the check-box "Set as default" is selected, your new card will be used as default for payments.